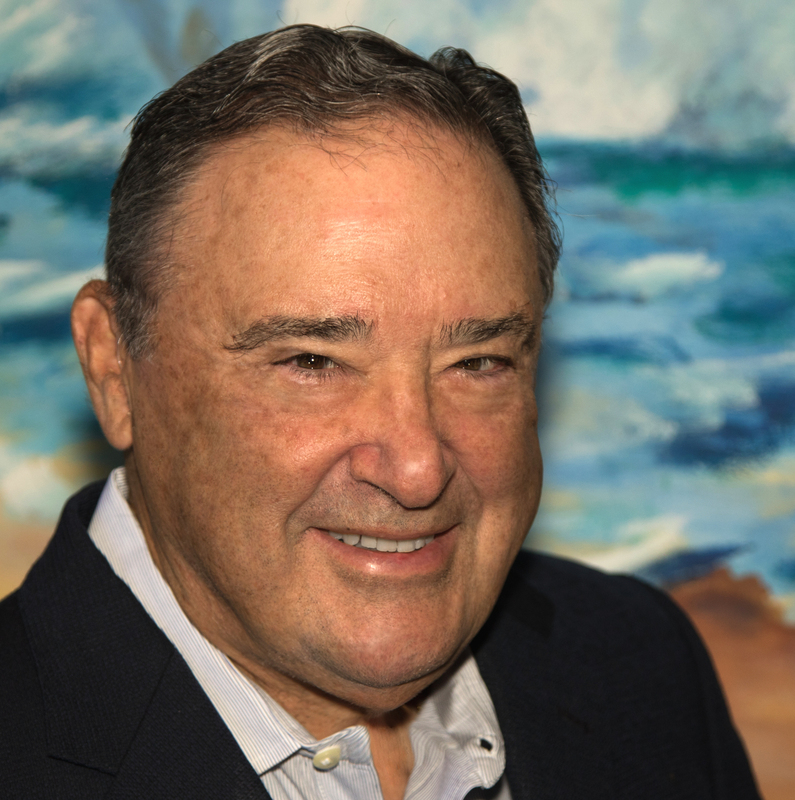 Len Green, Founder and Chairman of The Green Group, has had a long and distinguished career as an entrepreneur. He has been recognized nationally as a tax expert and family business consultant. Len prides himself on being a trusted business advisor to highly successful people who need more than just a "bean counter." Len is a graduate of the Harvard Business School's Owner and President Management Program. He received his Master’s Degree in Taxation, with Honors, from New York University and his undergraduate degree from Rutgers University (Accounting). Len has expertise in the areas of tax and accounting, family business and succession planning. His articles have appeared in over 200 newspapers across the country, including: the New York Post, Wall Street Journal and Star Ledger. He has contributed articles to The Thoroughbred Times, Real Estate Times, Babson Entrepreneurial Review, Babson Alumni Magazine, Practicing Law Institute "Estates and Trusts" manual, The Practical Accountant, The Journal of Taxation and many others. In 2013 and 2014 Len has been featured in multiple publications, including a Forbes.com article in regards to the thoroughbred industry, INC Magazine and Entrepreneur Magazine. Len has been Professor of Entrepreneurship and Family Business at a few universities, including Babson College. He is a winner of the Appel Award for outstanding contributors to the entrepreneurial spirit in academia, and is listed in "Who's Who in U.S. College Professors." He has been on the advisory board of over a dozen family-owned businesses and consults with over 1,000 clients. His board experience includes three non-profits and a publically traded company. Len has been married for over 50 years and is the proud father of three and grandfather of five.